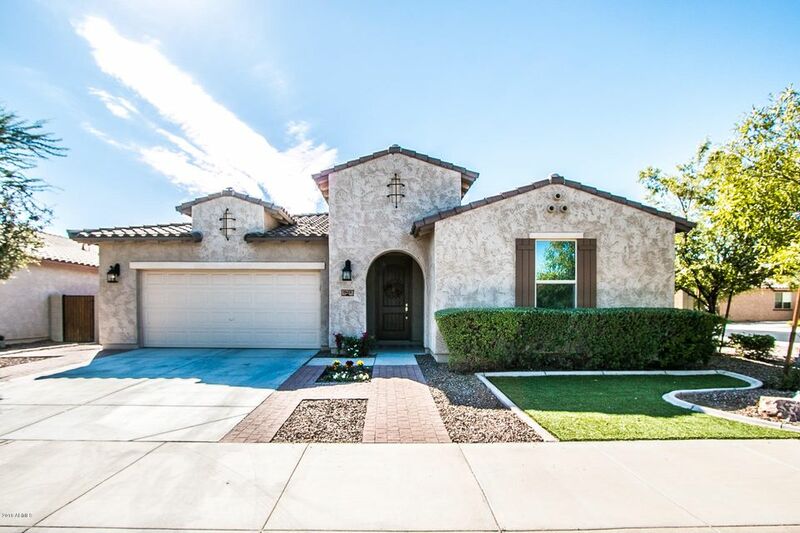 All Villages At Val Vista homes currently listed for sale in Gilbert as of 04/22/2019 are shown below. You can change the search criteria at any time by pressing the 'Change Search' button below. "Beautiful one story 4 bedroom home on a corner lot. Incredible property features a fabulous gourmet kitchen with Stainless Steel appliances. 42'' highly upgraded hardwood kitchen cabinets and expansive island with large farmers sink are a culinary dream. Stunning light fixtures illuminate interior of this charming home. Custom neutral paint throughout. The guest suite includes its own bathroom linen and clothes closet. More storage in the kitchen with TWO pantries and large laundry room. The gar"